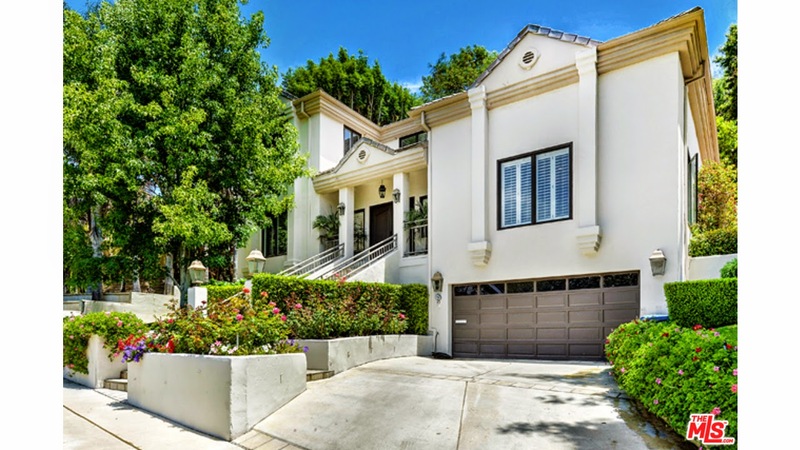 The Westwood Real Estate Market Blog: What Did That Westwood Hills Home Sell For At 11268 Homedale St? What Did That Westwood Hills Home Sell For At 11268 Homedale St? The Westwood Hills home at 11268 Homedale St., LA CA 90049 lasted about 27 days on the market before accepting an offer on 8/18/14. The last time this property was sold was back in 2005, when it sold for $1,842,000. This contemporary Mediterranean home was built in the late 40's, but has been extensively remodeled throughout and is in move-in condition. Like many Westwood Hills homes, there are many steps inside and outside the house. Good for constant exercise ;). On 9/23/14, 11268 Homedale St closed about 1.1% under the asking price at $2,270,000 |$541 $/sf|. This represents about a 23% increase since the last purchase. According to the MLS, the home is a 4 bedroom / 4 bath, 4,200 sq ft of living space on a 8,976 sq ft lot.